Here are some popular apps of week, Enjoy the latest releases and exciting news in our what’s new section, here. This week we have something for all mobile platforms, Blackberry, Windows, Android and iOS. Developers are busy making apps that are multi-platform from start, so that it gets maximum exposure. Previously we wrote about making an app on iOS device, give it a try and learn something new today, for me I am into cooking these days. Here are some brilliant options to Learn Cooking Online, so start today. Its a storytelling app that has recently been released for Windows Phone, it has been around for a while for Android and iOS devices. It enabled users to make stories with photos from their device, and you can also use Facebook and Instagram for the same. With adding music to their kitty this app has something different for users. Flipagram is free for Windows Phone 8.1, Android and iOS. A new Twitter client for Blackberry 10, running in beta offers a slick user interface and is expected to provide integration with Blackberry Hub and CrackBerry reports. Free on the BlackBerry Beta Zone, so check it out. Bioshock is an old franchise with a popular name behind it, and gaming geeks would know much about it, this app is available on iOS for R190, but you’ll need an iPad 4, iPhone 5 or iPad Mini 2 at the least, run it successfully. 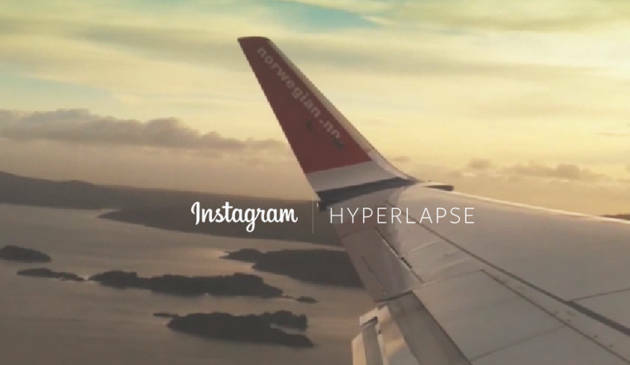 Instagram’s Hyperlapse application which has been featured this week will be available on iOS and Android. This app will have application which can make a timelapse video clip. Hyperlapse is available for free on iOS right now and will be coming out soon on Android as well. Mediariver is a popular app among redditors and many people recommended it over there Android subreddit. You can search for music, books and nifty apps and that’s why app is called MediaRiver. Mediariver is essentially a search engine for music, books and apps, and it worked well enough, being fast and finding some obscure stuff to boot (make sure you own the stuff first). Mediariver is available for free on Android, but it is a bit of a grey area, legally speaking. As the name implies, Don’t Tap the White Tile sees you having to quickly tap black tiles, while avoiding white tiles (duh). It’s pretty addictive and polished too, so give it a look. Don’t Tap the White Tile is available for free on Android and iOS.